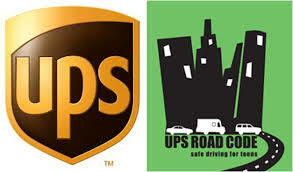 Do you work with young people who would benefit from a free road hazard awareness training programme? 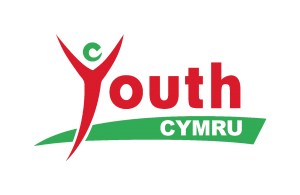 Youth Cymru in partnership with UK Youth and UPS are offering access to a free training session. 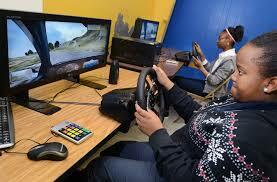 The aim is to empower young people to be safe in and around cars, before they start learning to drive. We focus the course on passenger and driving safety, with an aim to increase young people’s confidence to speak up in potentially dangerous situations. 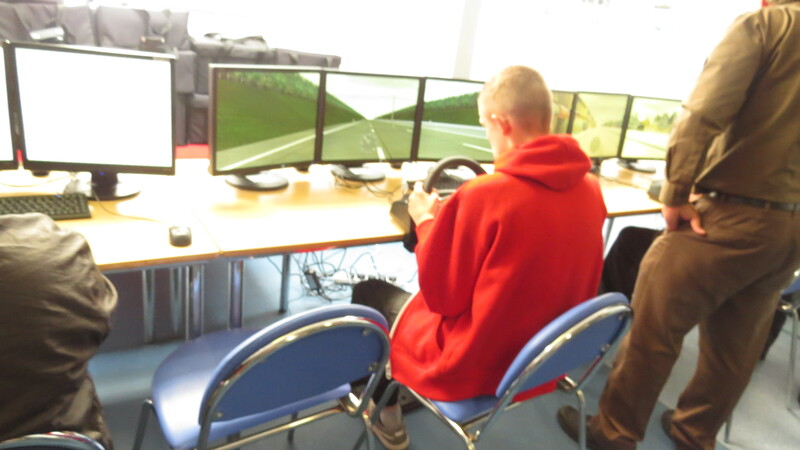 The session combine interactive workshops with the change to practice behind the wheel of a driving simulator and cutting edge virtual reality videos. Our trainer is happy to deliver the course at your venue or at Youth Cymru on weekdays and school holidays.